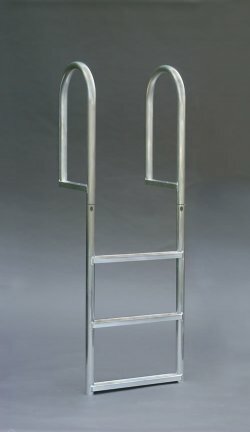 A1A Dock Products 6 Step Wide Step Stationary Dock Ladder, Wide 3.5" Steps, Aluminum. DUE TO SIZE AND PACKING DIMENSIONS THIS PRODUCT DOES NOT QUALIFY FOR FREE SHIPPING. GROUND RATES APPLY. 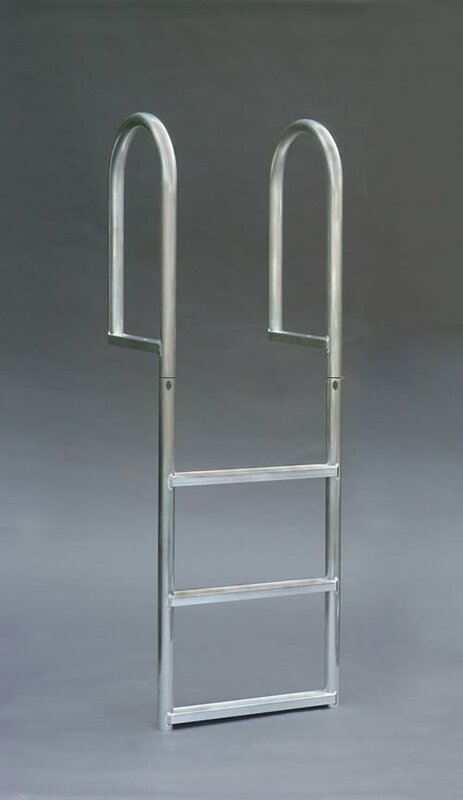 6 Step WIDE STEP Stationary Dock Ladder, Wide 3.5" Step, Aluminum.